Before I start today's post I would love to ask you if you can please subscribe to my you tube channel. Watching and liking is always welcome as well. The reason for this is because I am still trying to stay in the you tube partnership program. I was apart but not really making any money $7 and some cents. I was told in April 210 that I had to have 10,000 & now as of today new rules are in play. I have to have 1,000 subscribes and 4,000 watch hours. So please help in way you can and thank you so very much. So I am finally getting about to making that nail art video. I am very new to this and wanted to take a shot of a new for me, fun and creative art form. I share everything that I use in the video and everything that I have learned. 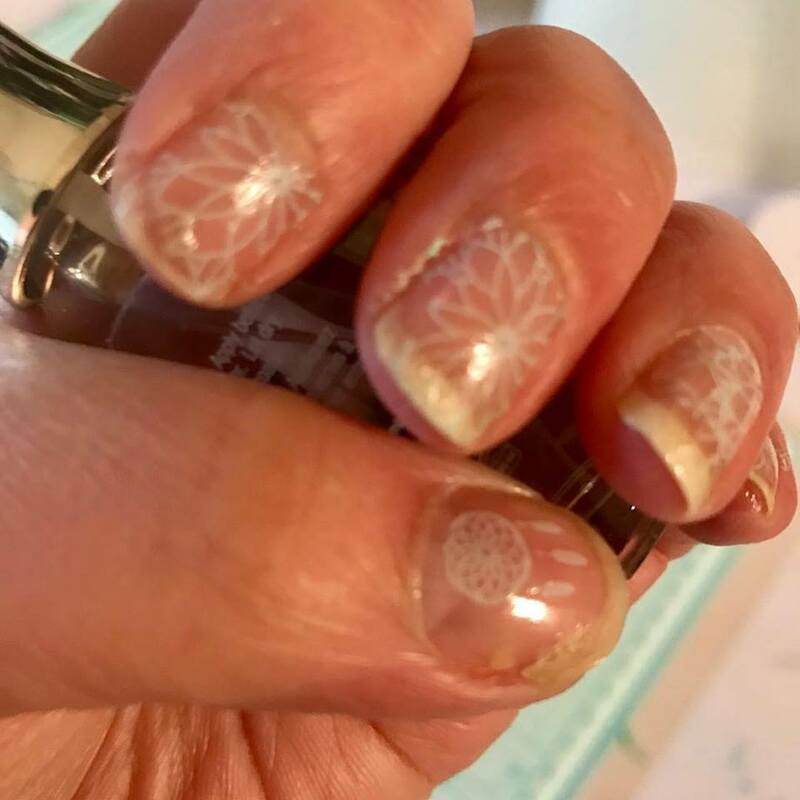 My simple dream nail art design.